Getting hurt is part and parcel of life, but no matter how many times it happens, it always seems like you’ll never be prepared for what’s to come. People have a deep-rooted fear of rejection, and while that’s your evolutionary instincts trying to keep you protected, it also deters you from reaching your full potential. 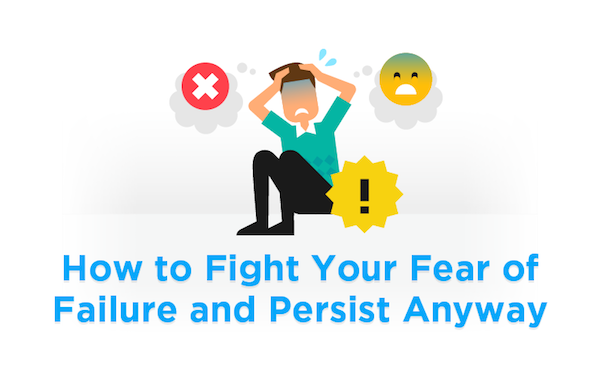 To help you out, Happify has created an infographic showing you how to overcome the riddling fear of failure.